Kayla our heart breaks for you. We are praying for Carson and also for strength for you and Christian as only god can give and your mother too. 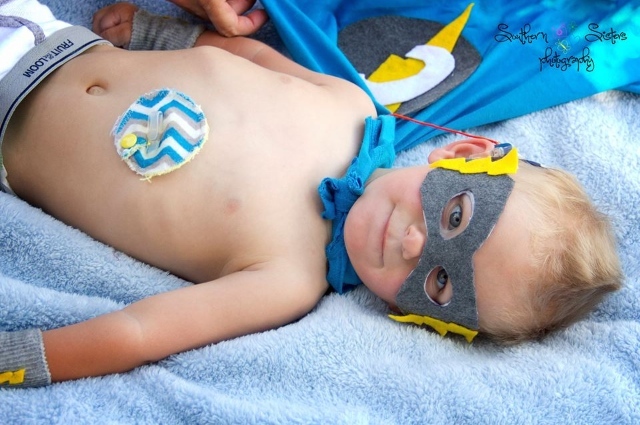 Carson is such a sweet brave little boy who is an angel that has touched so many lives. Your faith in god is such a great Testimony as well. Know that prayers are being prayed and we love your family.